Brooks Distribution Services is fully integrated with Superior Logistics to streamline your warehousing requirements in a customized and dynamic environment. The goal of Brooks Distribution Services is to cultivate relationships with companies of all sizes. Because we strive to offer the same high standard of service to all of our clients we have no minimum floor space requirements for any of our distribution centers. 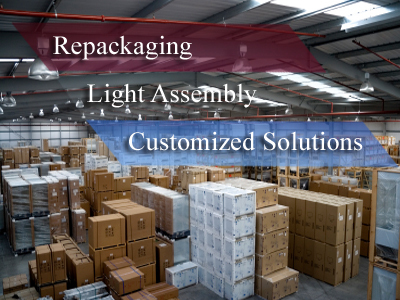 Our standard services reflect the high standard of quality in our distribution centers, and our custom solutions and state-of-the-art services reflect our commitment to our clients.